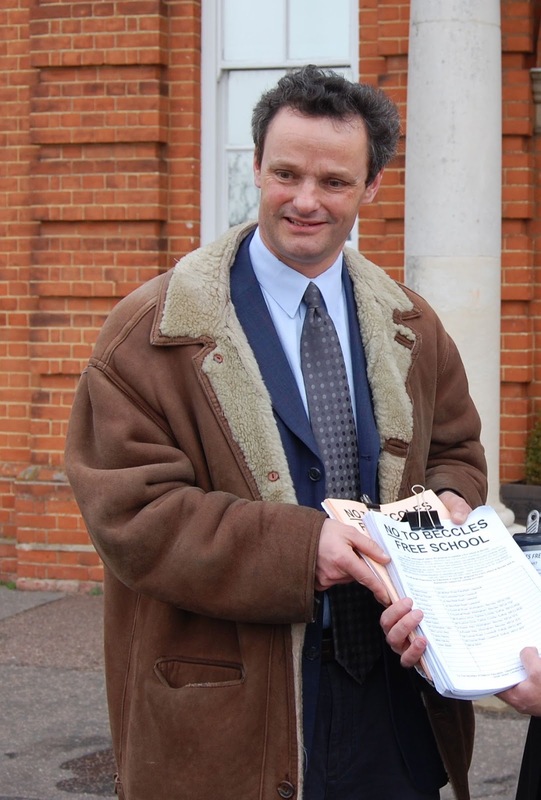 Beccles Free School Decision "likely to be after Easter"
The EDP report today that the decision on Beccles Free School is likely to be after Easter now according to local MP Peter Aldous. It was hoped that a decision would be made before Easter so that some certainty could be brought to the current situation. I do believe that a decision should be made promptly, as the continued uncertainty as to the nature of the high school education that will be available in Beccles from this autumn is unsettling and unhelpful. Meanwhile the Seckford Foundation as I previously reported are promising to advertise for teachers in the TES on 20th April. They will need to submit these adverts on 16th April at the latest. It will be interesting to see if Seckford have appointed a Principal and Headteachers by that point and if the DfE give a decision before the advertising deadline. Making a Lego iPhone Dock!